Stockingford Buy to Let opportunity with a 7.5% yield. Just added by ‘Purple Bricks’ this morning is this lovely, well presented 3 bedroom end terrace house on Brendon Way in Stockingford. 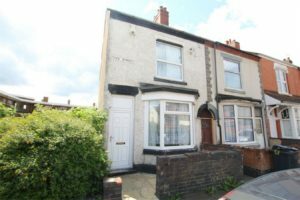 This property has 3 large bedrooms, a fitted kitchen diner, downstairs w.c and a detached garage….and for ‘offers over’ £99,950. 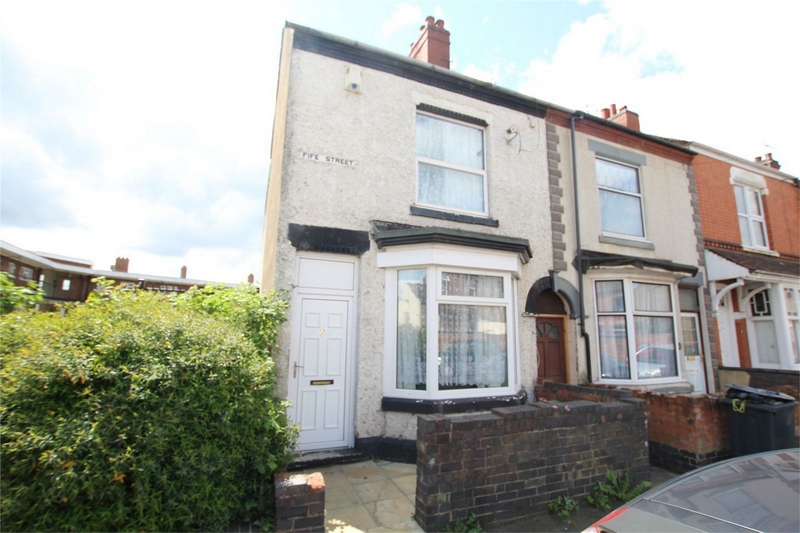 Having recently viewed a similar property with one of our landlords in that area which was also marketed at ‘offer over’ £99,950 I can tell you that it did in fact sell for £105,000. As I haven’t personally seen this one I’m not sure if it is on par with the house that sold for £105k or if a figure of £100k would be more realistic. If we however base our calculations on the proviso that you could buy it for £100,000, with an acheievable rent of £625 PCM you would be looking at a yield of 7.5%… impressive right? 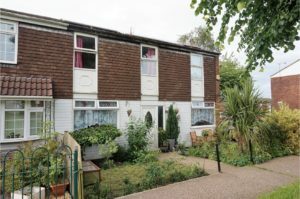 People in the past have tended to turn their noses up at this particular area, for the simple reason that many years ago it was a ‘council estate’, however the majority of houses there have now been bought and are tenanted or owned by the working class . I know myself that houses here don’t stay on the market long so id definitely arrange a viewing asap. As for being able to rent it out… it is in an ideal location for commuting, with links to Birmingham and Coventry via the country lanes. It is also in the catchment area for the good Primary school, and only a short drive into Nuneaton town centre. I think this would be an attractive prospect for any renter. 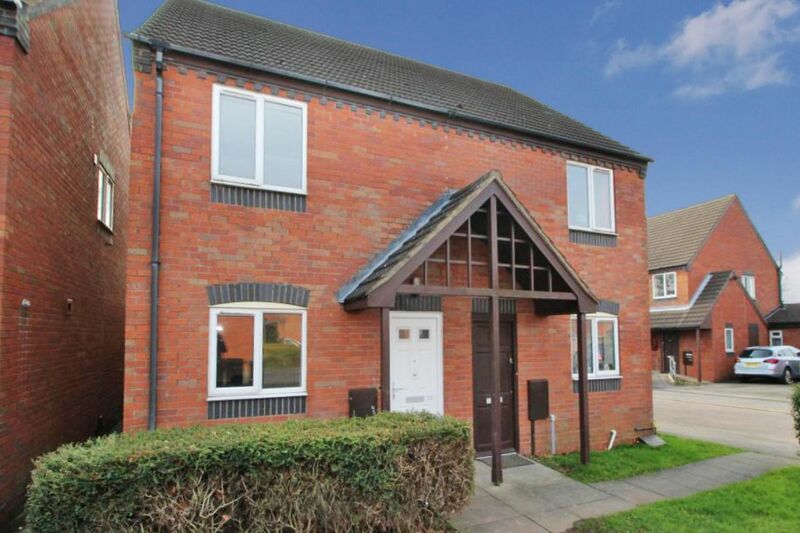 Star buy- Brendon Way, Nuneaton. Nuneaton Star buy of the week on Deacon Street. 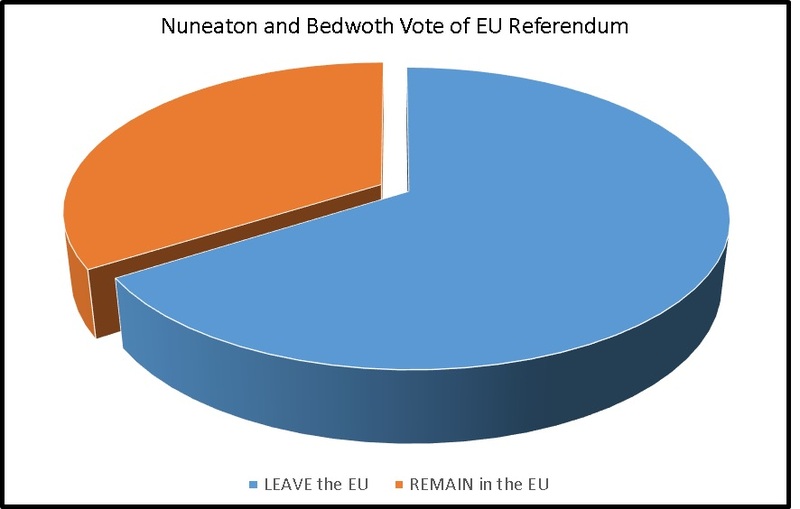 66% of Nuneaton and Bedworth Voters voted to leave the EU – What now for the 43,658 Nuneaton and Bedworth Landlords and Homeowners? Nuneaton Landlord Confidence set to rise again. While confidence remains low among Nuneaton Landlords after recent government interventions in the buy-to-let market, buyers are slowly returning, according to research from paragon mortgages. Following an increase in the rate of stamp duty payable on BTL purchases, and with a staged reduction in income tax relief available on rental income due to start next year, landlord confidence remained low during the first quarter of 2016. A survey of more than 1,000 private rental sector landlords undertaken by BDRC continental revealed 41 % rated their prospects as being either ‘good’ or ‘very good’ down from 65% during the same period last year. 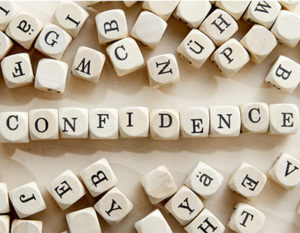 Indicating that falling levels of confidence may have stabilised, the figure is just a 2% fall on the fourth quarter of 2015. The first quarter of this year also saw landlords property purchase intensions edge above selling intentions, reversing the situation seen in the fourth quarter, when more landlords were looking to sell property than were looking to buy. Interestingly, at the beginning of 2016 there was an in increase in tenant demand with 39% of landlords reporting demand as increasing either slightly or significantly, up from 34% at the end of 2015. Despite negativity continuing around business expectations over the short term, rental property as an asset class is still viewed favourably by landlords, with 38% of landlords polled believing the private rented sector to be ‘much better’ than other investment options. 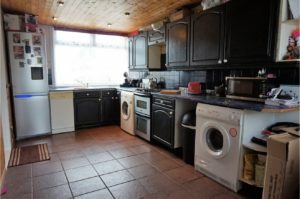 Speaking with numerous landlords in Nuneaton this seems to be the case also with only a few choosing to sell up, in-fact with the current house prices in Nuneaton it is still very much an investors market. 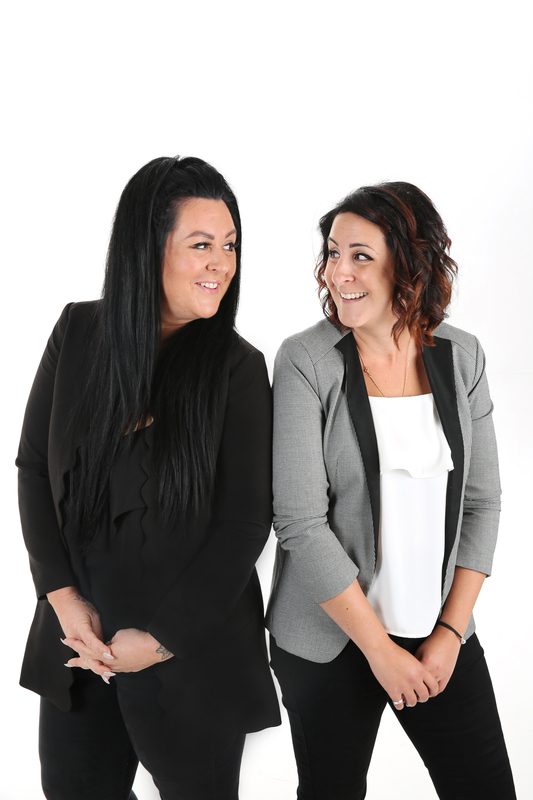 If you would like to speak to us more about investing in Nuneaton, please feel free to come in and have a chat with us, our office is on Bond Street just by the train station. 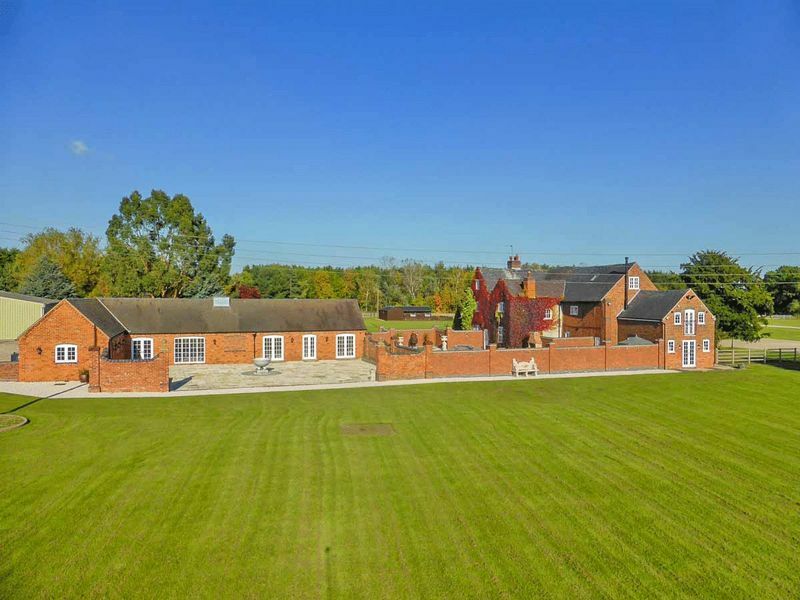 Nuneaton Eye Candy Property of the week…with 24 acres of land! To brighten up this dreary Monday Morning I thought id bring to you a mega eye candy property! 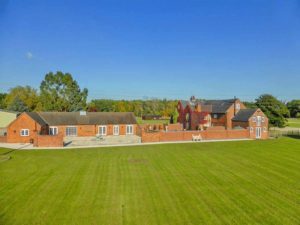 If you’re in the market for a 7 bedroom £1.8 million property just outside of Nuneaton with 24 acres of land, then I hope you have a pretty decent lawnmower! This is very different to the usual 3 bedroom terrace I normally write about… it is of course not your typical buy to let investment but boy, what an investment it would be! There is not one thing that you could fault with this house- it is truly amazing. 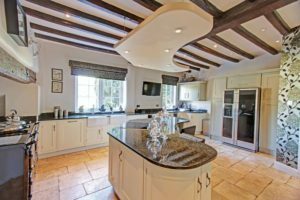 With 4 reception rooms, 7 bedrooms- 4 of which have en-suits you also get a Coach house suitable for residential or commercial use, Stables and Outbuildings and a 1 bedroom cottage, not forgetting the 24 acres of land! 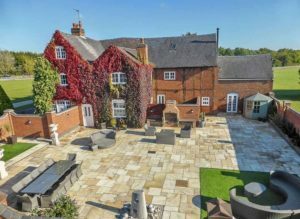 It is being marketed by Barkerstone, and in all honesty I think a property like this needs to be seen in person to appreciate the magnificence of it. It is most definitely top of my list for when I win the lottery on Friday! Keep your eyes peeled for more eye candy properties in Nuneaton! So far, 2016 has been a bumpy year for Nuneaton landlords, and one of the biggest culprits has been the introduction of the controversial Right to Rent checks. Right to Rent has changed the way private lettings operate within England, and many Nuneaton landlords and tenants found the changes to the system confusing. 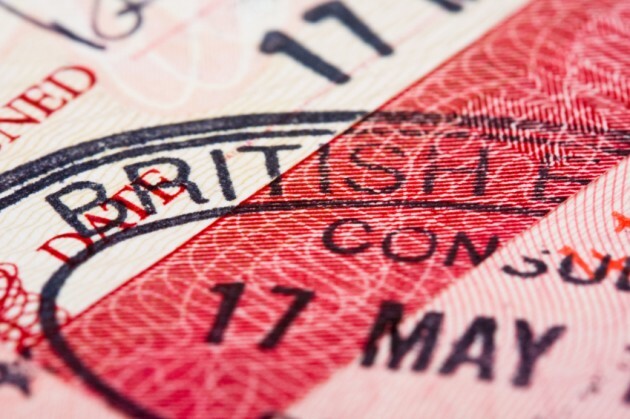 Whilst there is fear that these changes could have a severe impact on many Nuneaton households, studies by the Home Office suggest that there are few properties that are populated exclusively by tenants without the Right to Rent. If you are a Nuneaton landlord and feel any of the above issues might be effecting you, I’d advise taking immediate action. These figures for Country of Birth for the residents of Nuneaton are from the UK Census of 2011. Since Nuneaton has a higher level of residents born in the UK than the national average and a lower rate of residents either born in other EU countries or outside the EU, it does not have a significant immigrant population. 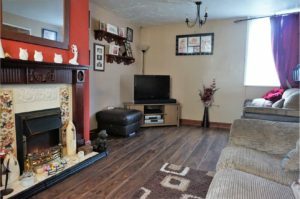 Nuneaton 3 bedroom Star Buy on Seymour Road with a 7.1% yield.